Alessia Falsarone is a Managing Director of PineBridge Investments (former AIG Investments) in New York, joining in a strategic role as the firm was being launched in the aftermath of the Financial Crisis. 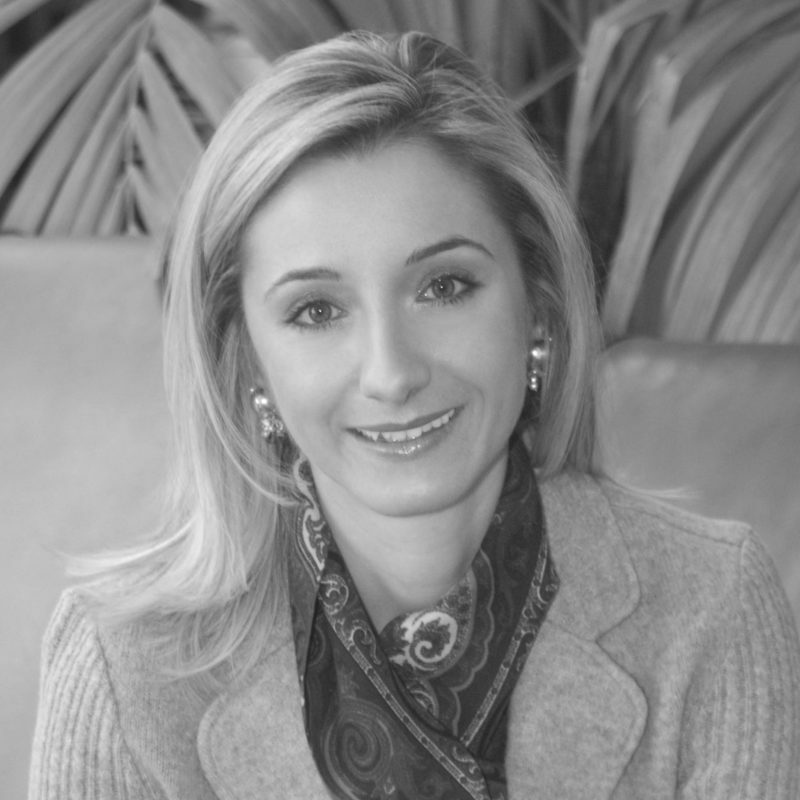 Prior to AIG, Alessia was part of the Global Investments platform at Citigroup as Vice President responsible for strategic co-investments and international client advisory as well as an investment banker with Credit Suisse. A researcher of applied behavioral sciences, she is contributing author to "Applying Neuroscience to Business Practice" (October 2016). Alessia is an NACD Governance fellow, an active member of the Stanford Alumni Association as start-up mentor in the Stanford IGNITE program, the Financial Management Association, as well as an ad hoc reviewer for the Journal of Managerial Issues. Alessia holds an MSc. degree in Financial Mathematics from Stanford University, an MBA from the MIT Sloan School of Business, a BS in Financial Economics from Univ. Bocconi, Milan, Italy and is part of the inaugural cohort of FinTech graduates from MIT.